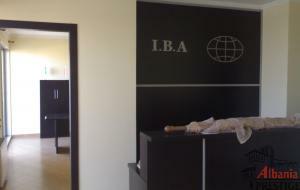 The Land of 5 ha that is Located along the road of Rinas Airport, on its left.It is suitabl for Every Kind of Activity. A beautiful duplex with big terrace situated in the center of Tirana.The property comprises a pleasant living room with access to a private terrace where you will be able to see a beautiful panorama view, four bedrooms, open plan kitchen with appliances, three bathrooms with shower and bath-tub, hall and a big terrace on the top floor. 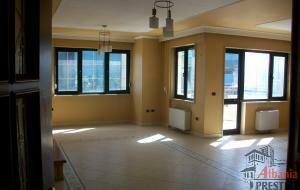 The property is offered unfurnished or partly furnished and is available as living or as office. Given for rent duplex in last floors of building,closed of RTSH.In the first floor of Duplex has a bedroom,a studio room,a living room, hall,a bathroom and terrace.While on the second floor of Duplex (last floor of building) has 2 bedrooms, a bathroom, hall and a big terrace. Price 1200 Euro/m2 the price includes one parking space.This property is offered totally furnished and it's available now with lift and porter. 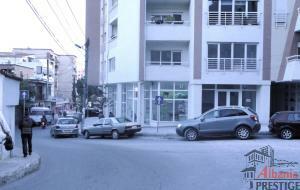 Very nice apartment (duplex) in a new building, 281sqm, accessible by lift and stairs, located in the center of area called “Tirana e re” . It consists of four bedrooms, one living room with parquet floor, separate kitchen with all needed equipment’s, hall, three bathrooms & two balconies. All rooms are sunny with west view. 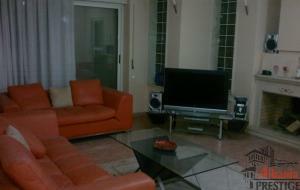 A very good quality of the working in the building & in the apartment as well. A beautiful duplex, 300sqm + 100sqm terrace situated in this excellent location benefiting from a big terrace, with east-south view based on the 12, 13 floors. The property comprises of 5 rooms, two living rooms where on one floor is mounted kitchen, three bedrooms, halls and a big terrace on the top floor where stretches along the all premises of duplex. 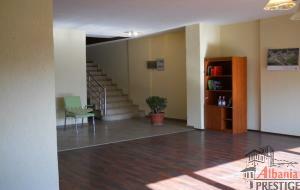 The property is offered unfurnished and is available now as living or as office. Closed to the institution of the ATSH, 100 m away the new bazaar at a new 8-story building in Fadil Rada Street, given for rent two shops along the main road with respectively 50m2 and 40 m2 surface. Shops given separately and as a whole. Installations are projected for both versions. We are delighted to offer for rent this luxurious 3 bedrooms apartment situated on the 7- floor, in a secure building very closed of Presidencies, a few step away from the city center.The property is located close to all amenities including shops, bars , coffee, restaurants, food market and just 5 minutes away of the biggest park in Tirana.The apartment consist of 3 stylish bedroom with fitted wardrobes, three bathrooms with bath and tub, separate kitchen, a big living room approx. 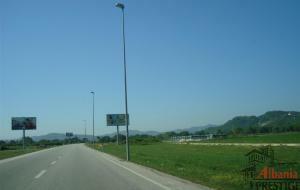 The land for sale is located just 6km to the Center of Tirana . 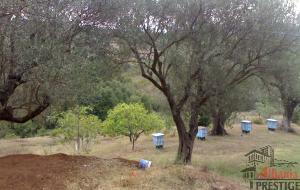 The land for sale is located in close proximity to existing housing in the center of the village of Farka. and infrastructure. Tow Minutes away from local services and amenities, schools, shops, etc. The total area is 17000 sqm, but it can also be sold in separate parcels. 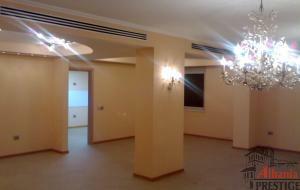 Smaller surface in sale is 4000 sqm. If the client decides to buy a small parcel of 4000 sqm , The owner of property guarantees the buyer of the construction permit for a villa, respecting procedural legal means.